Earlier this week, I posted an article about learning to love cooking, which is my #1 resolution. What's #2? You guessed it... getting in shape! Technically, I wrote down "exercise regularly" because I felt that sounded more doable, but they both boil down to the same thing—fitness. 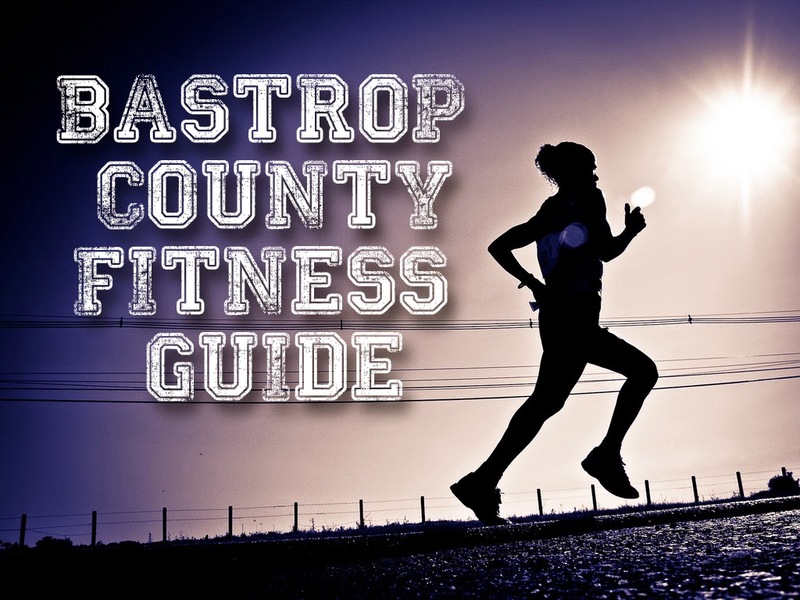 To help you out, we've compiled a list of 8 local fitness centers/classes in Bastrop County where you can workout, get in shape, and exercise regularly. 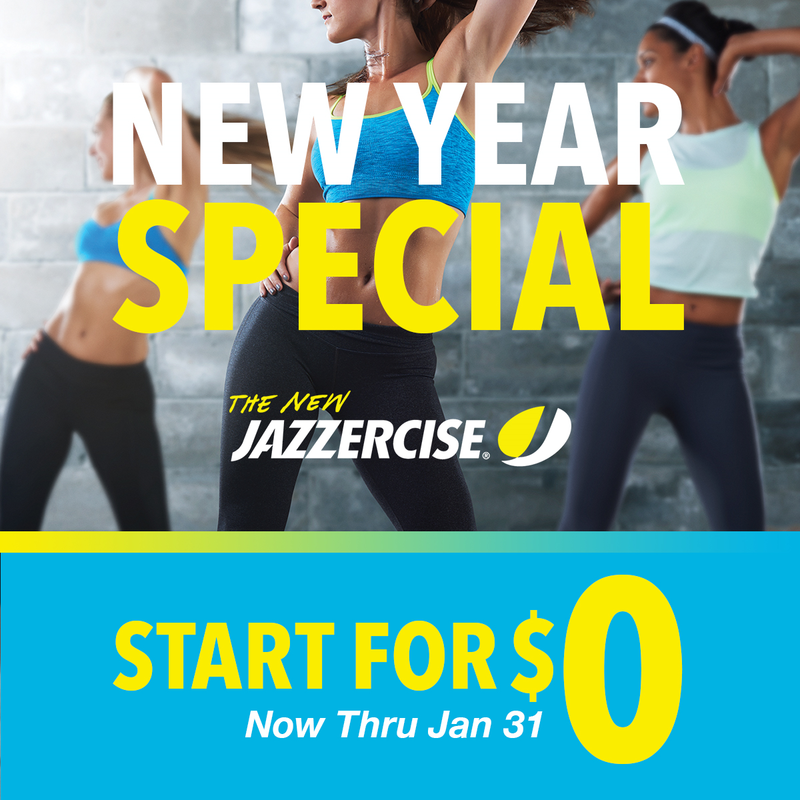 Bastrop Jazzercise offers fun fitness classes that mix dance-based cardio with strength training. Fresh music and moves will burn fat and calories, transform your body, boost your mood, and ignite your energy. They have 29 classes per week for all fitness levels—from Lo and Lite classes to strength training and fusion classes that will take your workout to the next level. Childcare is available for only $1/child per class. Sign up by January 31st to take advantage of their January Special—NO joining fee and January for FREE when you join for a 6 or 12 month contract, a savings of $94!!! 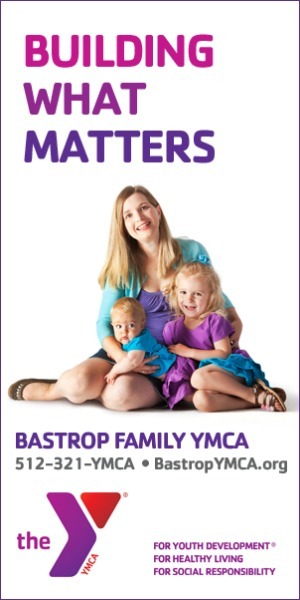 The Bastrop YMCA offers group exercise and nutrition classes, sports leagues for both kids and adults, child watch during select classes, and so much more. 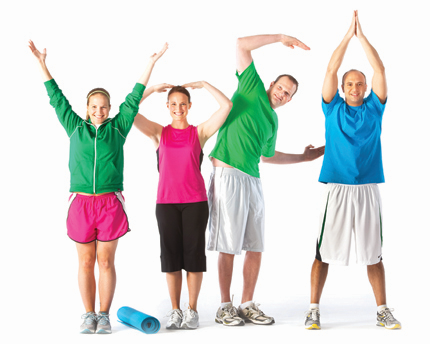 All programs are open to YMCA members as well as non-members, although members pay lower registration fees and can attend unlimited exercise classes for free. Sign up for an individual, couple, family, or one adult family membership, with rates starting at $35/month. Beginning Jan. 24th, you can participate in their Fit in '15 challenge—to attend at least 3 fitness classes every week for 5 weeks. 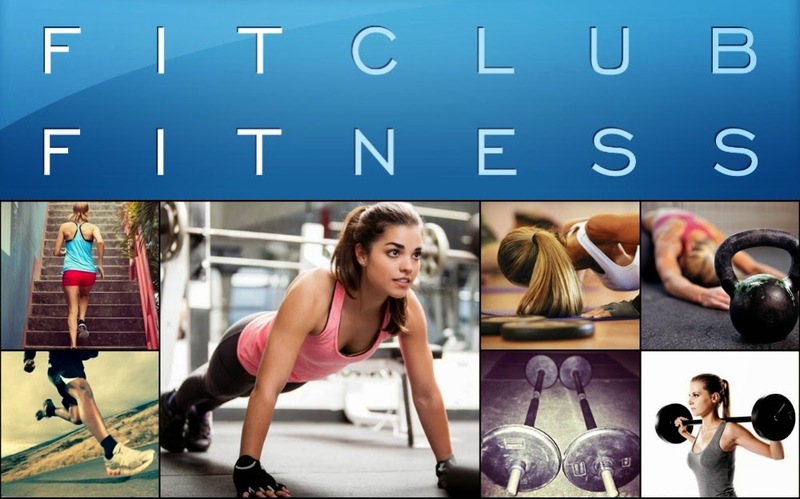 Fit Club Fitness offers bootcamps, CardioFIT and PowerFIT workouts, full and half marathon training, and Vinyasa Yoga. They are not just trainers; they are agents of change, a community of family and fitness ready to help you break through the barriers that are holding you back from being the person you want to be! 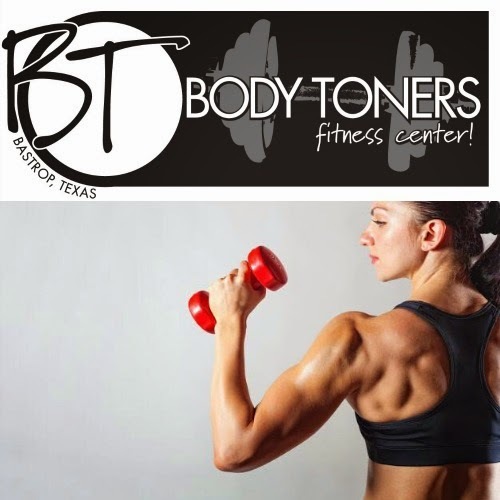 Click here for info about their membership rates, January specials, and Post-Holiday 30-Day Shred. They also offer childcare during bootcamps for $1/child per class! 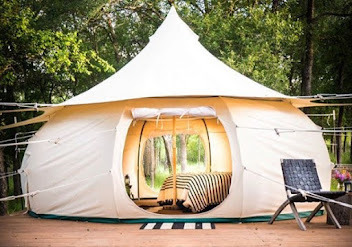 Sign-up for an account and visit their online store here. 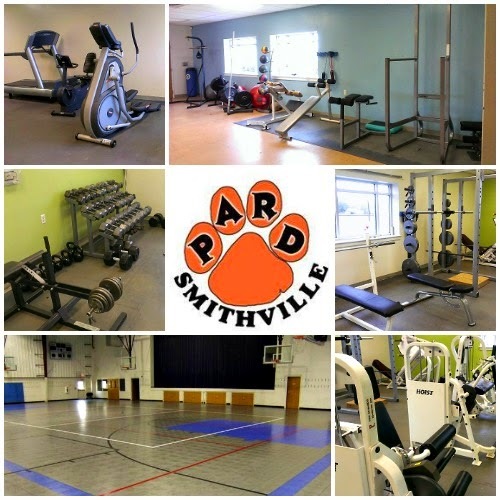 The Smithville Recreation Center is a city-owned 22,500 square foot multi-purpose facility that features a full-sized UIL standard gymnasium and theatrical stage. 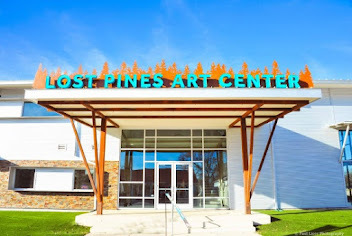 It's also equipped with a computer room, meeting rooms, kitchen, racquetball court, weight room, cardio room, and lockers and showers in both the men's and women's restrooms. 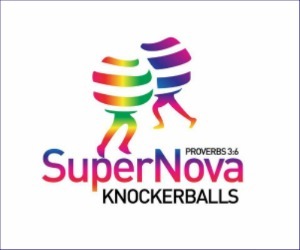 They offer several fitness classes throughout the week and various programs, including sports leagues, for adults and kids throughout the year. 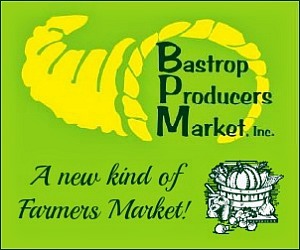 Monthly, quarterly, and yearly memberships are available. 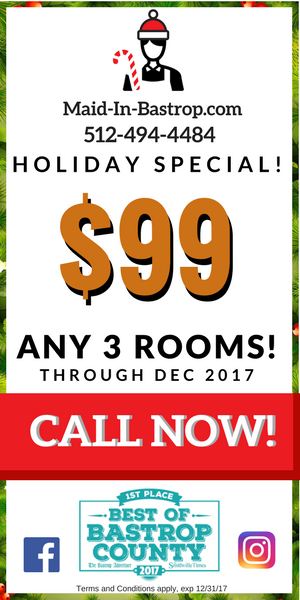 Click here for a 10% off coupon! 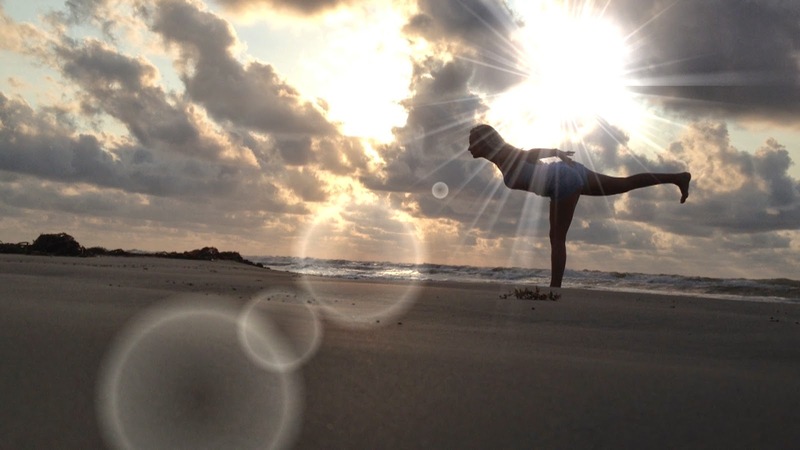 Vinyasa Jewel Yoga is run by Bastrop's renowned Yoga instructor, Candice Nicole, who inspires her students to grow in strength, flexibility, and bliss. 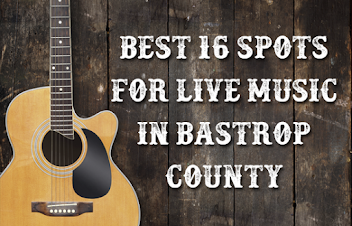 She offers individual or group private lessons as well as public group sessions in Bastrop and La Grange. Or you can practice at home with her online yoga videos here. New students get their first public group class FREE! 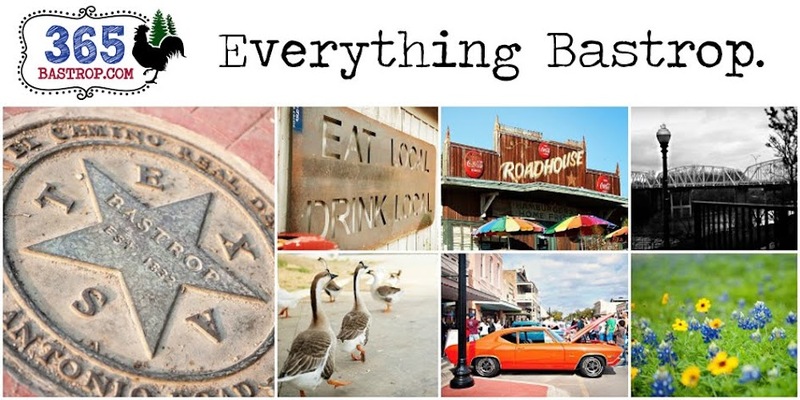 Plus, mention 365 Things to Do in Bastrop, Texas to get a 15% discount! 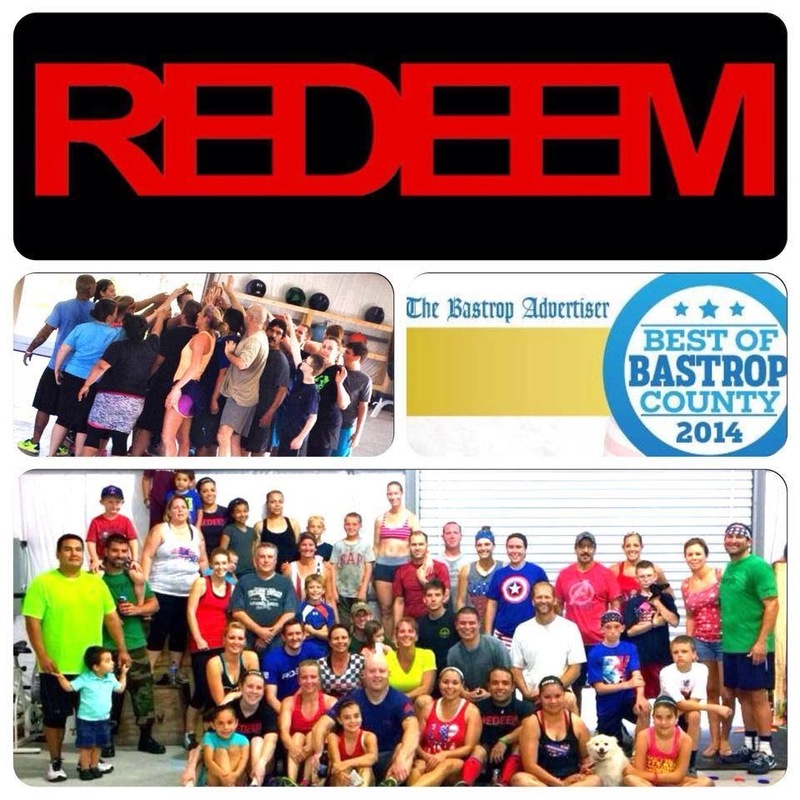 There are a lot of fitness options in Bastrop County! 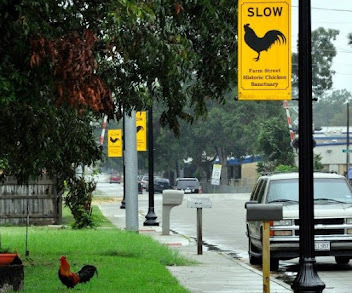 We only covered eight of our favorites. The main thing to remember is that you've got to start somewhere. 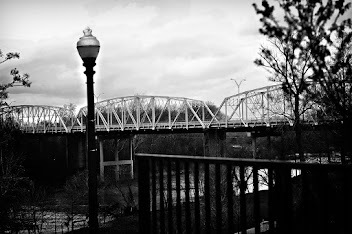 Choose something that works for you and endeavor to stick with it, no matter what. 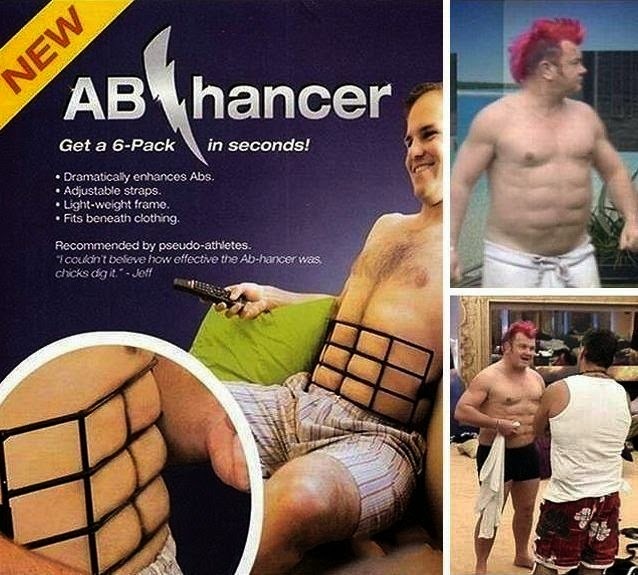 You'll get in shape in no time! On second thought, just go to the gym!